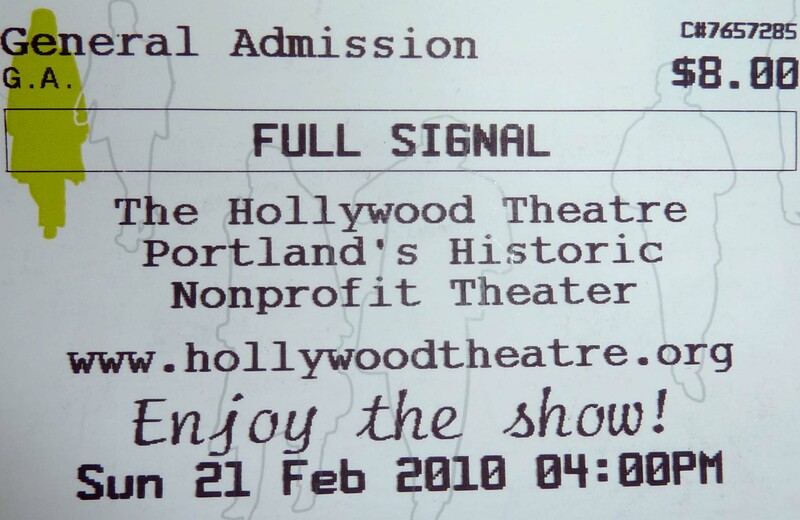 “There are legitimate concerns about the safety of all wireless technologies and somebody who puts in a wireless computer system in their home or in a school or in a library; that is exactly like inviting a cell tower indoors, it is just that the antennae is this big instead of a massive tower in the background somewhere”, explains B. Blake Levitt in the movie Full Signal. The audio of this statement can be heard here. It is just that concern about the “unknown” of cell phone technology that drove me to see the movie Full signal and to keep searching for new information about newly released data. The movie answered some of my questions and opened the door to many more. There is emerging research that demonstrates that wireless signals do affect our bodies and can even alter our DNA. One of the most profound and startling statements from the movie is that “one minute of exposure of a child to change for more than one hour the electrical activity of the brain”. The trailer also includes this clip. Just this week Portland General Electric (PGE) installed a new wireless electric meter outside our bedroom window. It is called a smart meter. I called PGE and asked if we could opt out of the new meter, but I was told that it was mandatory. I raised my concerns about the safety of the wireless reader. I was assured that the technology was safe—“as safe as using a cell phone”. My biggest issue with wireless technology is that there seems to be no way to opt out of the system. I can choose to keep artificial colors and preservatives out of our food and I know that by buying organic I am limiting the toxins in our food. These are decisions that help put healthful food on our table. I can choose a DSL internet connection and can avoid keeping cell phones on in our house. But that doesn’t mean that I am really able to create a healthful home when it comes to wireless technology. The signals from our new wireless PGE meter, the neighbors’ Wi-Fi and the cell tower down the street don’t stop at our front door. Cell phones and wireless technology have been welcomed with open arms. Maybe we should be considering keeping them at arm’s length. This entry was posted in Cell Phones, Environmental Health, Local, Precautionary Principle, Watch. Bookmark the permalink. This entry was posted in Cell Phones, Environmental Health, Local, Precautionary Principle, Uncategorized, Watch. Bookmark the permalink.